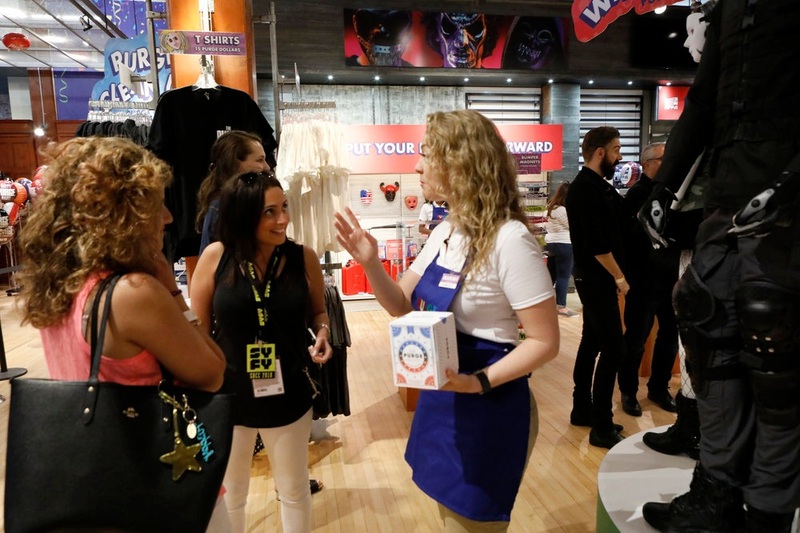 To promote USA Network’s Purge series for USA, I worked with the team at Campfire Creative to create both an immersive experience at San Diego Comic Con and the Purge Shopping Channel, which aired nationally on USA and SYFY. I helped create products and co-wrote in store demonstrations for the immersive Purge City experience, one of the best reviewed installations at San Diego Comic Con. I wrote, directed, produced, and edited THE SYMPATHY CARD - a full-length lesbian romantic comedy feature film currently in post production slated for festival circuit in fall 2019.